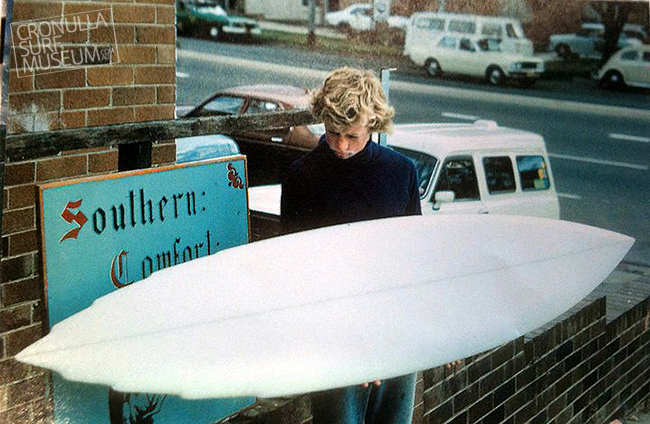 Emerald Surfboard Circa 80’s shaped by Craig Naylor. 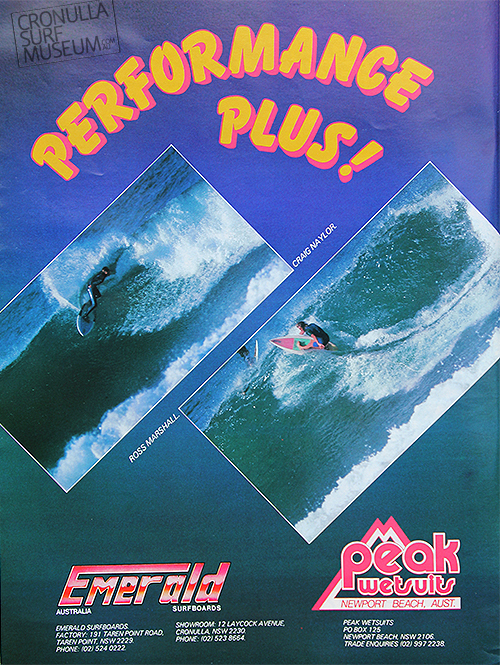 Emerald advertisement featuring Ross Marshall and Craig Naylor Early 80’s. 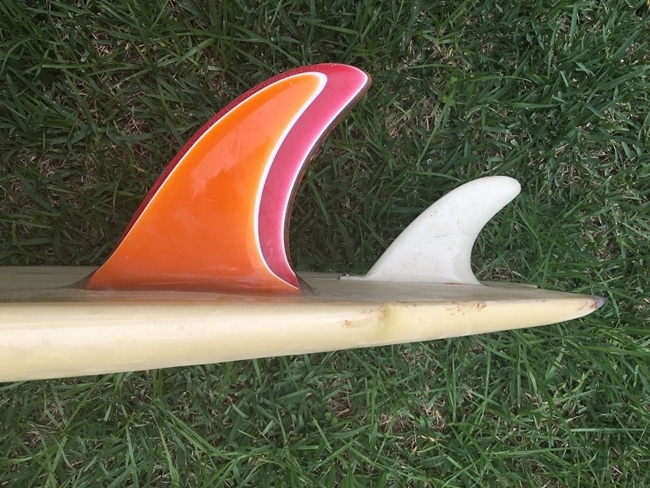 Craig Naylor and the Fang Tail design made popular by Michael Peterson Circa 70’s. 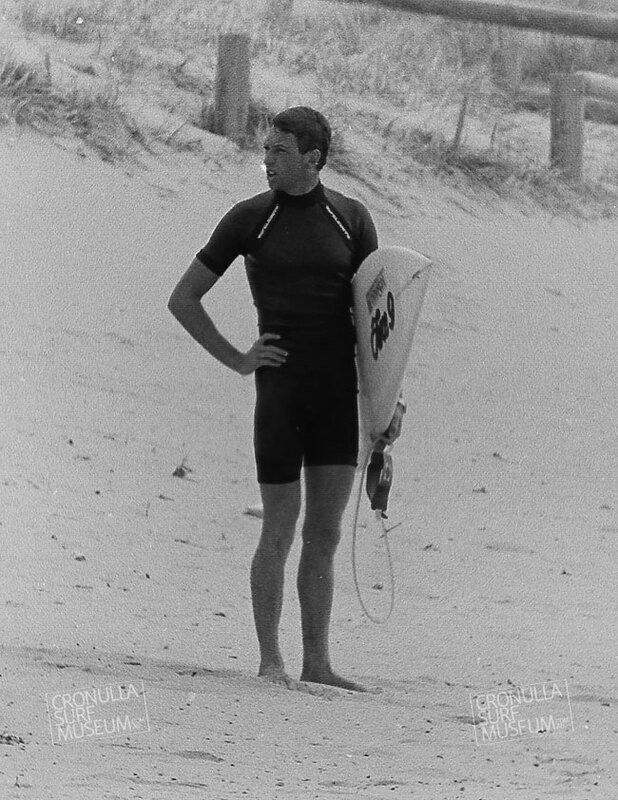 Talented surfer/ shaper Craig Naylor has been around the surfboard manufacturing industry since the late 70’s. He has worked at Southern Comfort, Emerald and Force 9 over the years. 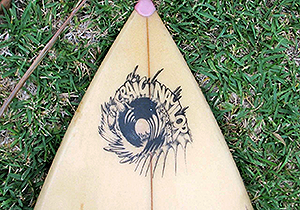 Below his custom logo.